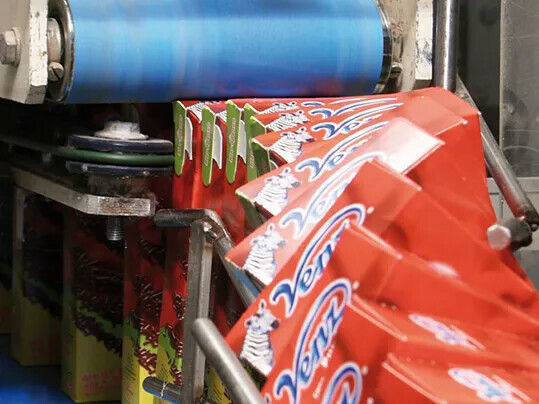 In addition to traditional food packaging machinery, buffer systems, check-weighers, robots (vision systems), or box conveying systems are also part of the packaging area. 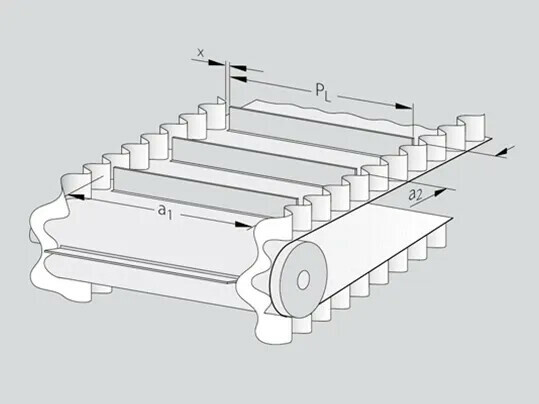 Forbo’s belt solutions are highly innovative to match the different applications and belt requirements. 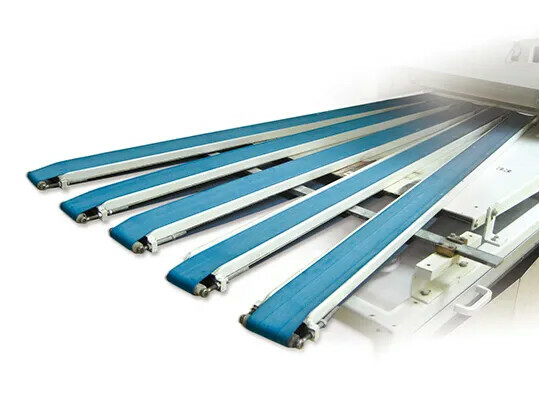 Fabric-based belts with very good grip for inclined conveying, belts with good light permeability for scanner systems, or belts with highly consistent thickness for check-weighers are just a few examples. Due to the special design of Forbo’s Frayfree belts, virtually no fluff forms on the edges of the belt. A special type of fabric and weave as well as an enhanced filament length, ensures that no problems are caused by the unsealed belt edges. The versatile product range is suitable for a wide variety of applications and perfectly fulfils the stringent demands of the food industry. Applying hygienic and permanent markings to conveyor belts taps into new ways of enhancing process efficiency. As a result, exact positioning is never a problem – any shape or mark can be applied. 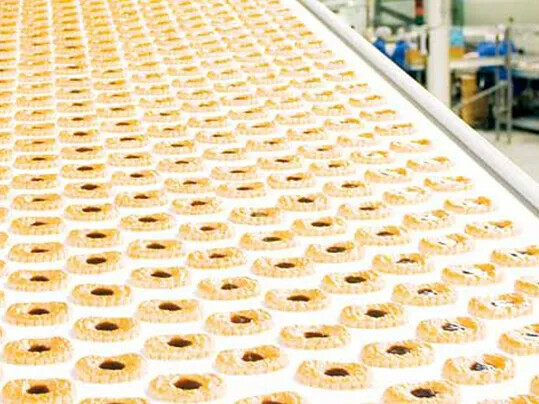 We offer a range of sidewalls, developed for the requirements of the food industry, for inclined or steep conveying of confectionery, flour or sugar for example. Their high level of resistance to oils and grease, as well as cleaning agents and disinfectants, guarantees safety all along the line. 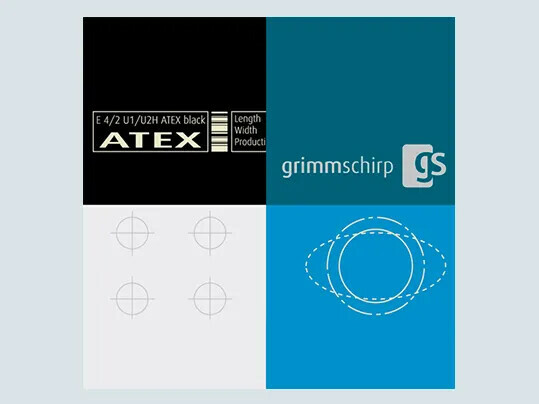 HighGrip is a special type of surface coating that ensures perfect product grip, easy splicing methods and a very strong top face. 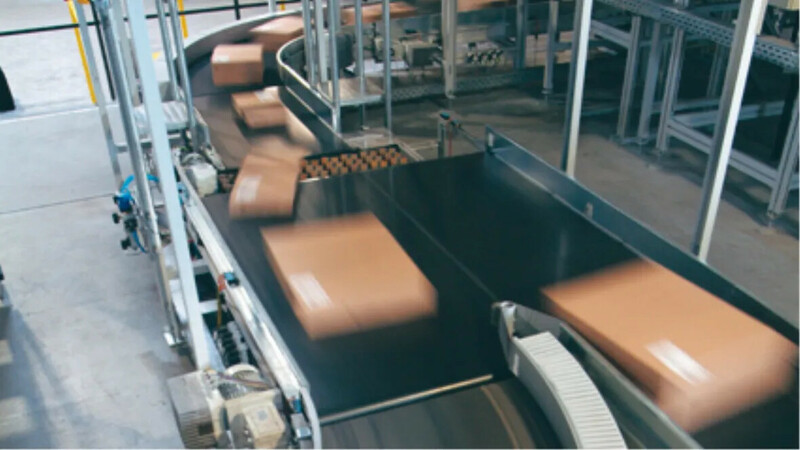 HighGrip belts are especially suitable for inclined conveying. 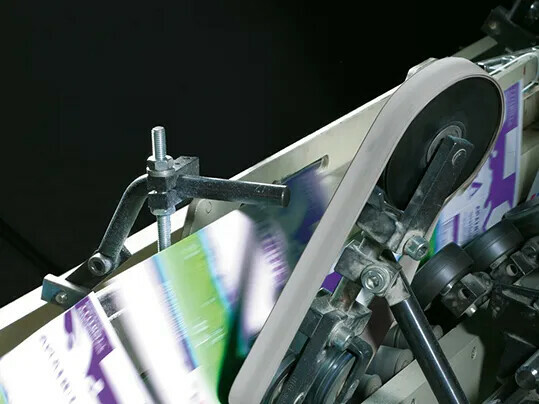 Homogeneous, elastic belting material made of urethane can be used on a number of applications such as spreaders or check-weighers. 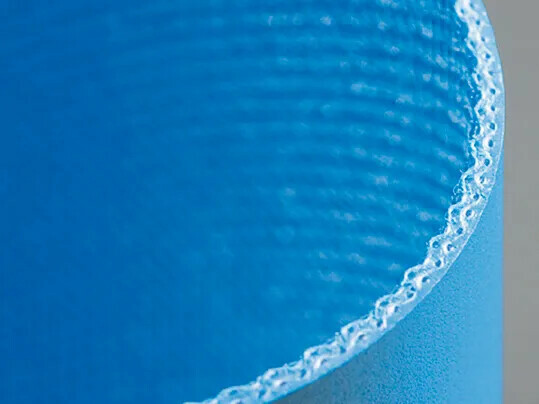 In addition to ideal tracking, Forbo’s elastic belts have excellent release characteristics, great troughing capabilities and dimensional stability.